PHILADELPHIA (WPVI) -- You'll soon have another chance to walk, bike, and play in the streets of Philadelphia, without worrying about traffic! 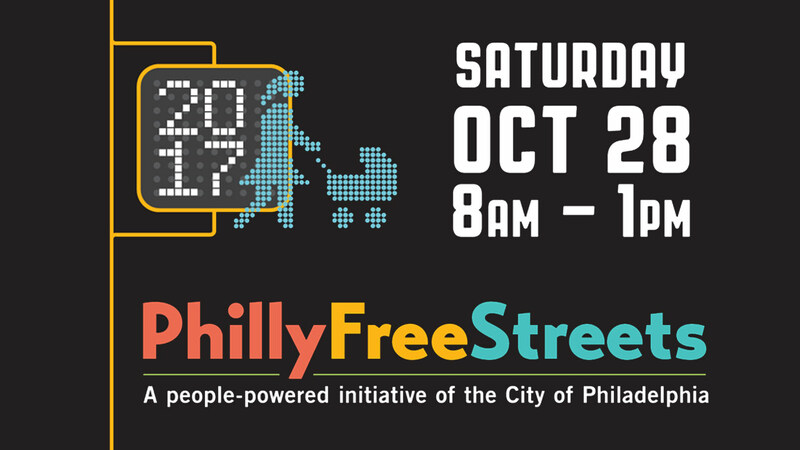 The city has announced that the next Free Streets Day will be held on Saturday, October 28 from 8 a.m. until 1 p.m. Seven miles of the city will be closed and filled with family-friendly activities. The route runs from 3rd and Chestnut in the Historic District to 5th and Indiana in North Philadelphia. "We're creating a safe passageway for people of all ages, on foot and bike, to cross over what usually disconnects neighborhoods which is 676," said Charlotte Castle of the Office of Transportation and Infrastructure Systems.